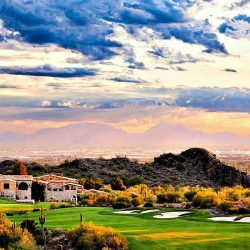 DC Ranch is a gorgeous community with both breathtaking open space desert views as well as scenic views overlooking the masterful golf course at Silverleaf. 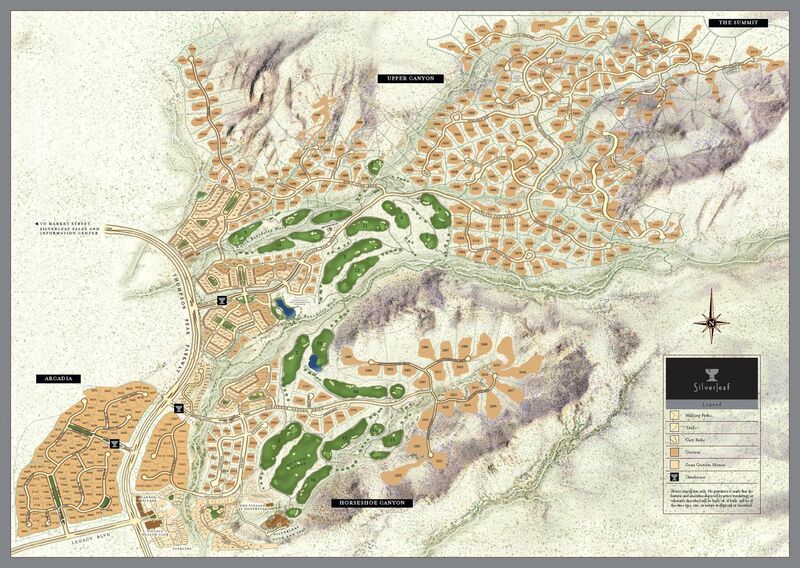 With luxury homes nestled high in the McDowell mountains, and some situated right on the greens at Silverleaf, this community accommodates those looking for private, residential or club-style living. This is an optimum setting for business-travel stays, as well as leisure and vacation. 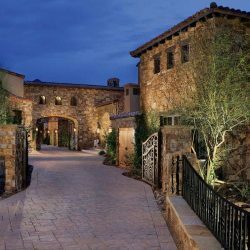 Located about 15 miles from Old Town Scottsdale and 20 miles from central Phoenix on the Northeast corner of the AZ101 loop, the Ranch has easy access to local shopping, the arts and fine dining. 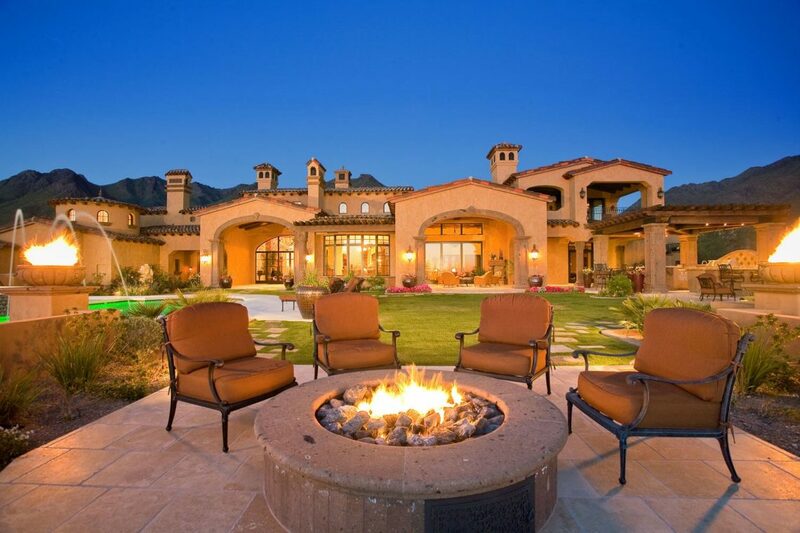 Amenities are countless here, with the beautiful country club, golf course and spa on-site. 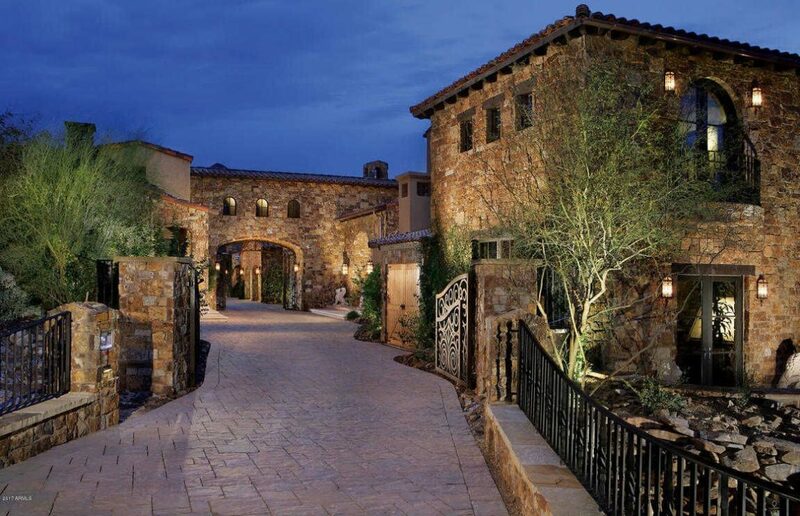 Venture only a short distance and see why Scottsdale, Arizona is known as the prettiest town in America. Members of the resort can partake in many wonderful activities, such outings on the championship 18-hole golf course, wine tastings, dinners and enriching arts, such as painting, yoga and meditation. 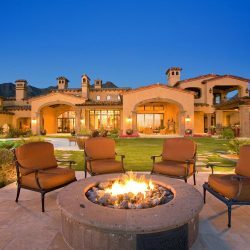 Let our real estate agents help you find the perfect home in DC Ranch! Contact us today.